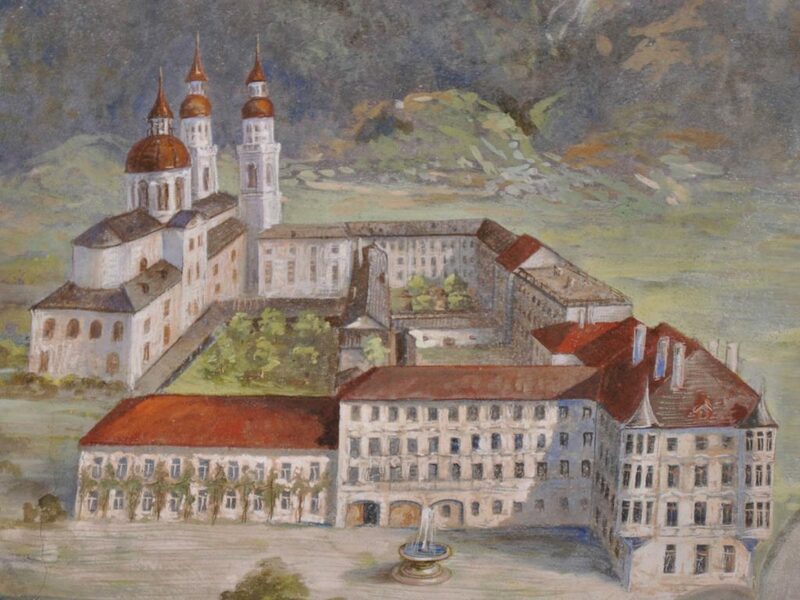 In 1562 the foundation was laid for a Jesuit residence in Innsbruckthat was finished in 1573. 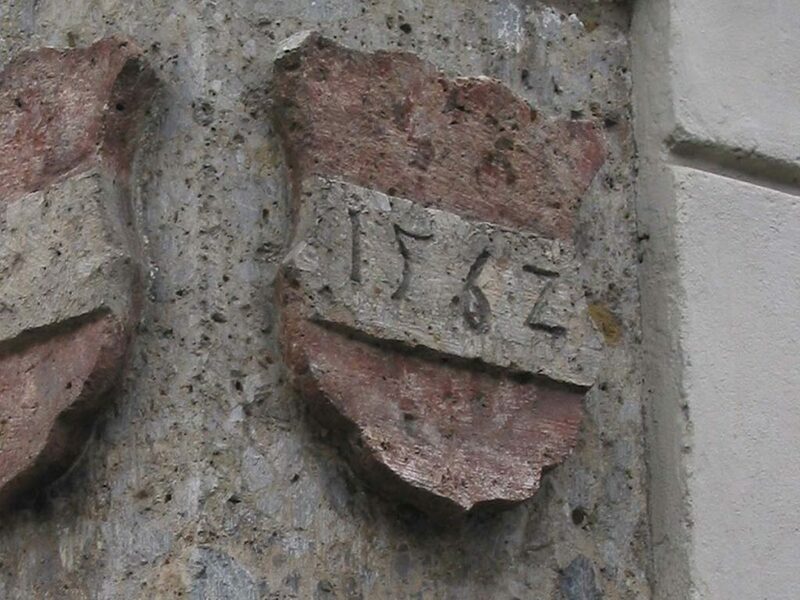 Affiliated with that was a Jesuit school which began operation in 1562. In 1587, the Nikolai House was constructed. Its purpose was to enable students of scant means to attend the local Gymnasium. 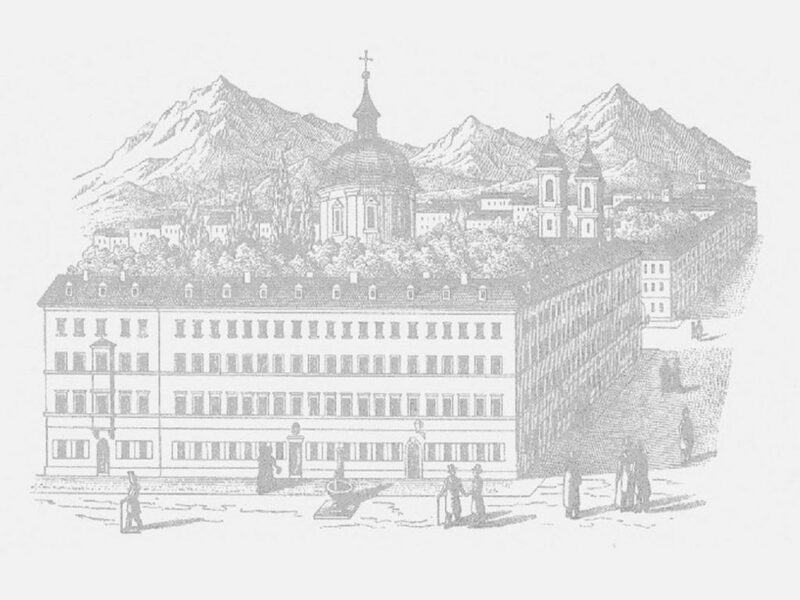 With the founding of the University of Innsbruck in 1669, the Nikolai House began to be used more and more for housing theology students. After the suppression of the Jesuit order in 1773, a former Jesuit, Ignatius de Mohr, kept the house going. However, in 1781 Emperor Josef II dissolved the entire university and reduced it to a Lyceum. 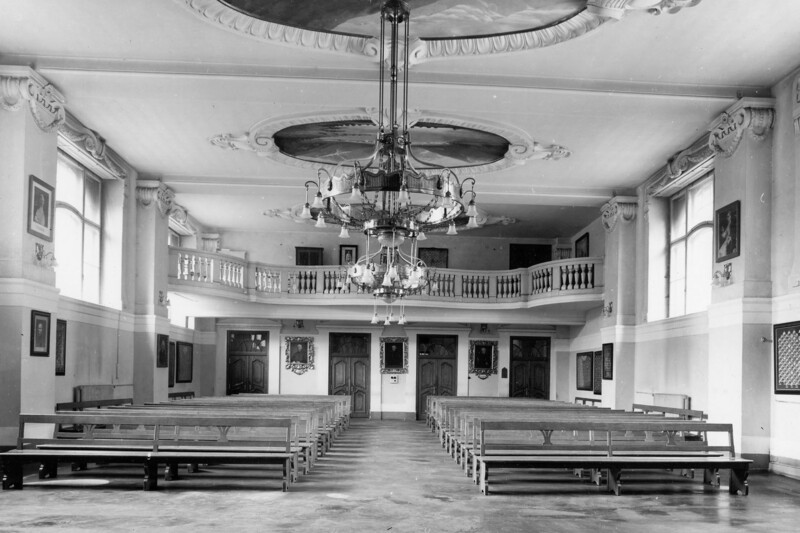 As a consequence the residence for the theology students, the Nikolai Haus, had to be shut down in1783. 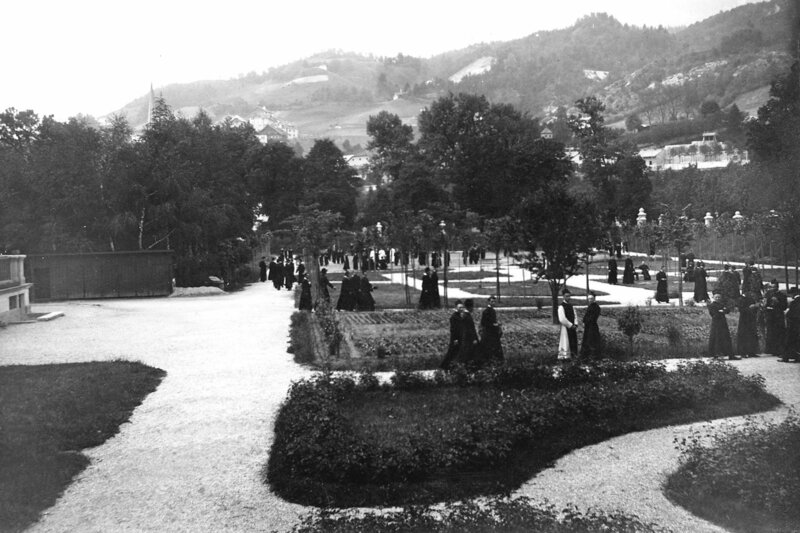 Following the restoration of the Jesuit Order in 1814 and the reinstatement of the Catholic Theology Faculty of the University of Innsbruck in 1857, a new residence for theology students was opened. This was again housed in the Nikolai House on the corner of Universitätsstraße and Sillgasse. 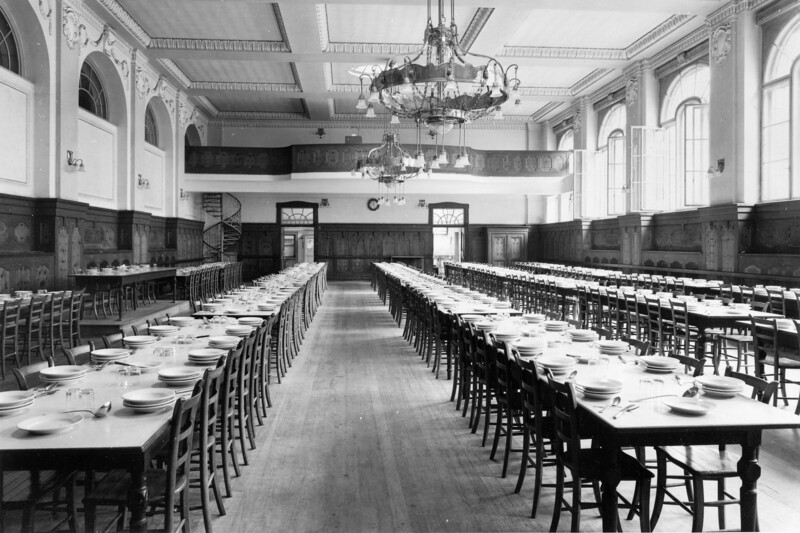 Already in its first year it accommodated 37 students. The Nikolai House eventually became too small. In the 50 years since its reopening more than3000 priests from different countries, dioceses, and religious orders had received their education and training in that house. 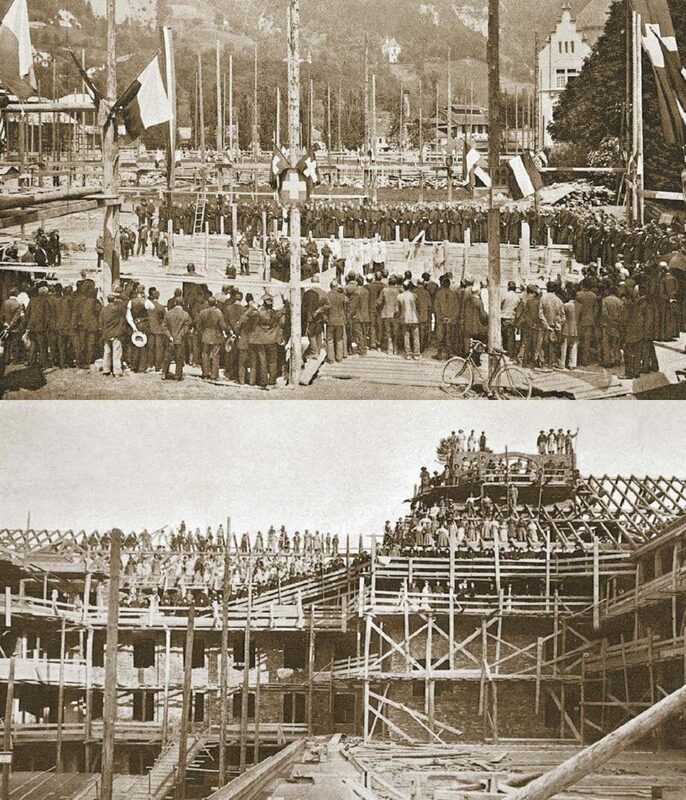 In 1909 a new building was conceived. A suitable lot could be acquired right next to the Convent of Perpetual Adoration. Construction began in 1910. By October of that year it was under roof. 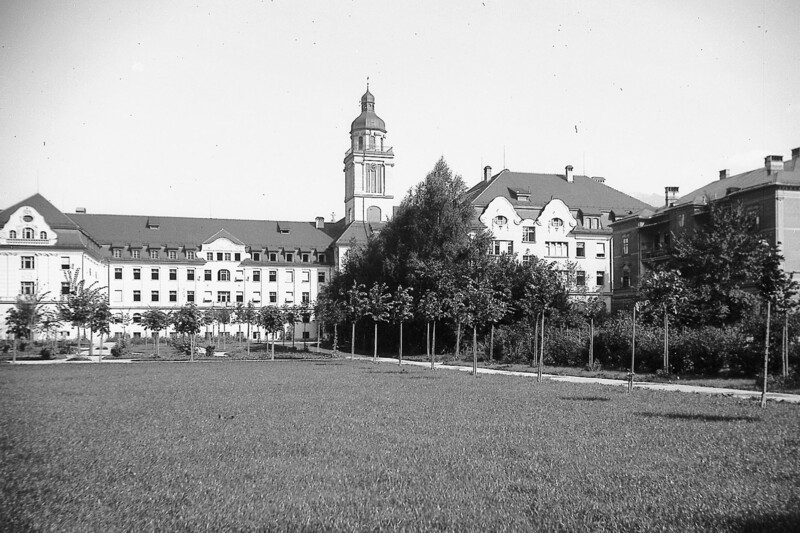 In the beginning of October, 1911, the Regens at that time, Father Michael Hofmann, and 276 seminarians could settle into new quarters on Tschurtschenthalerstraße 7. It opened under the name of “Collegium Canisianum”. 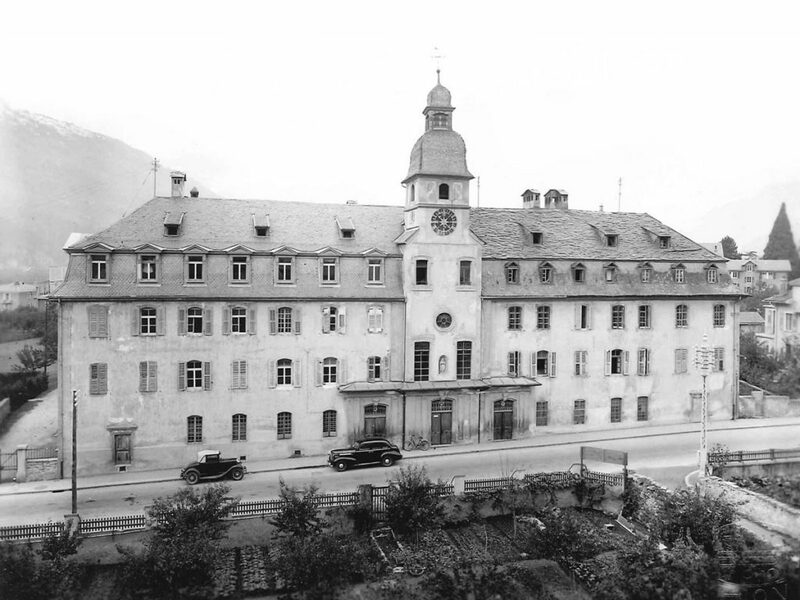 When the National Socialists came to power they shut downthe Catholic Theology Faculty of the University of Innsbruck. 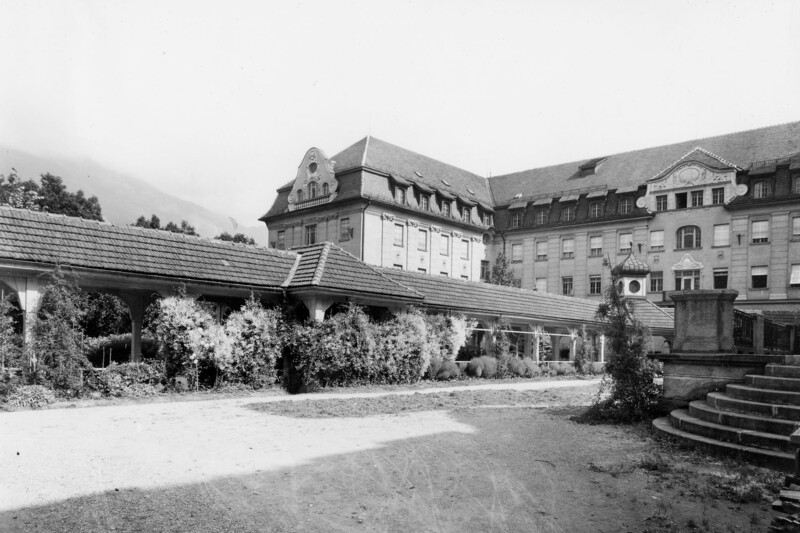 A Pontifical Theology Faculty was quickly established in the Canisianum but had to flee into exile at the end of 1938.The Canisianum in Exile was harbored in Sitten, Switzerland in the Canton Valais. In Sitten studies with the most meager means were carried on during the War. 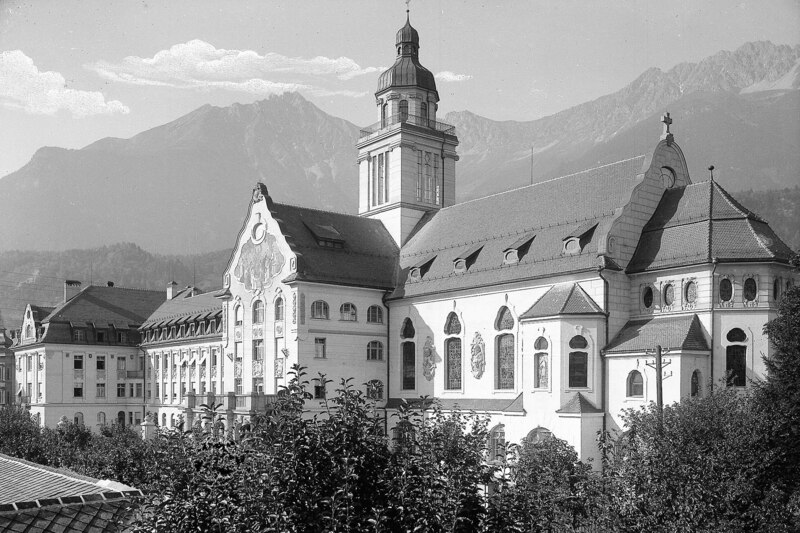 After the war in 1945, the Canisianum was able to return to Innsbruck. 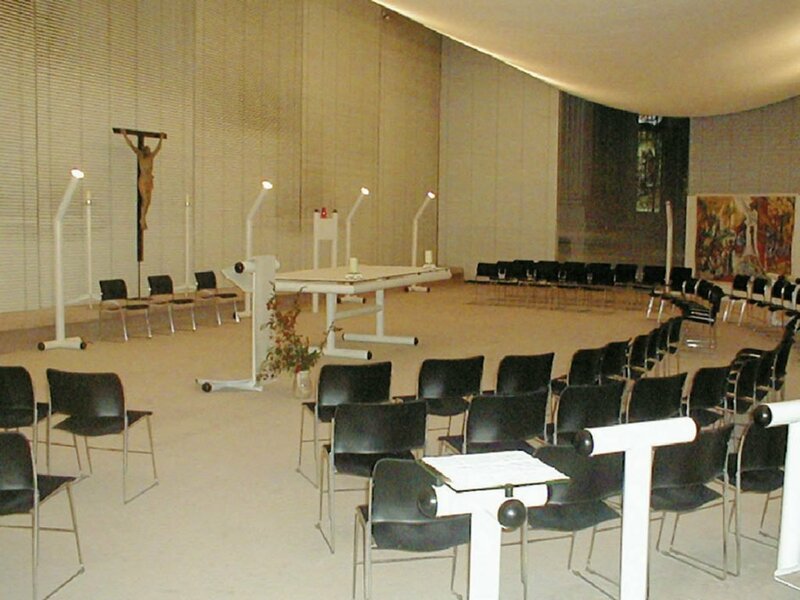 1970 saw the renovation of the chapel under the direction of Josef Lackner. 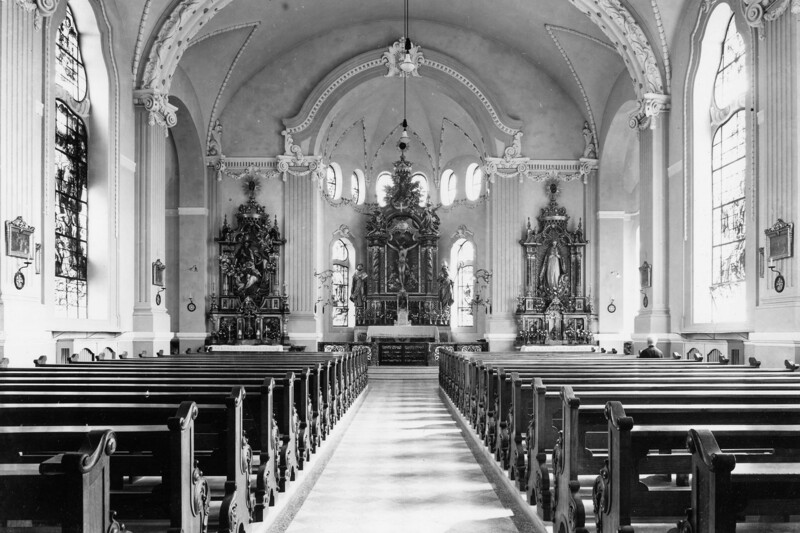 The desire to change the chapel mirrored changes in the Church in the wake of the Second Vatican Council. In the post-conciliar period priestly formation as well underwent significant changes in the Canisianum. 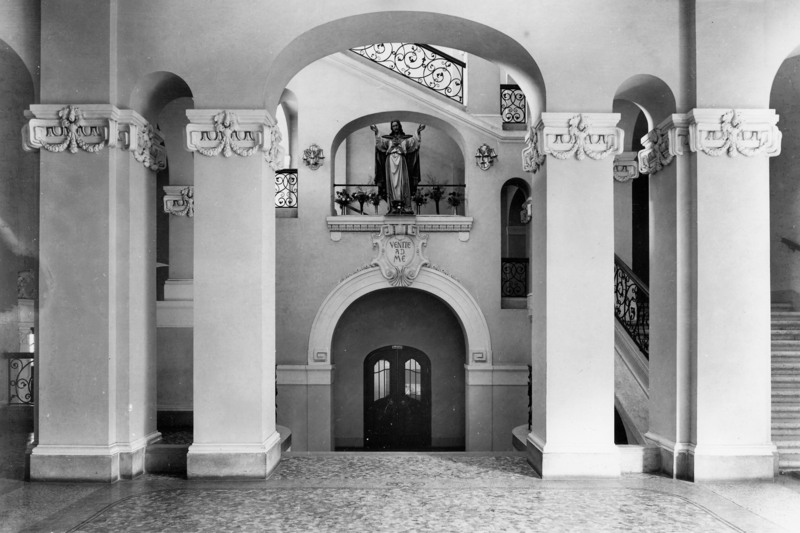 For 150 years the Canisianum was primarily a seminary preparing young men for the priesthood. In 2007 it was transformed into an International School of Theology, i.e., the residents as a rule are already ordained and come to Innsbruck for specialized studies. 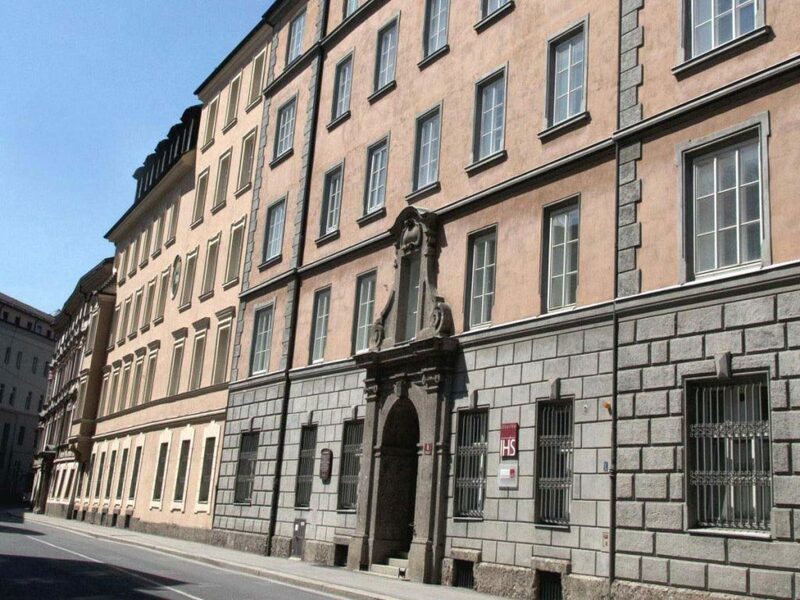 In 2013 the Canisianum returned to the building on Sillgasse. 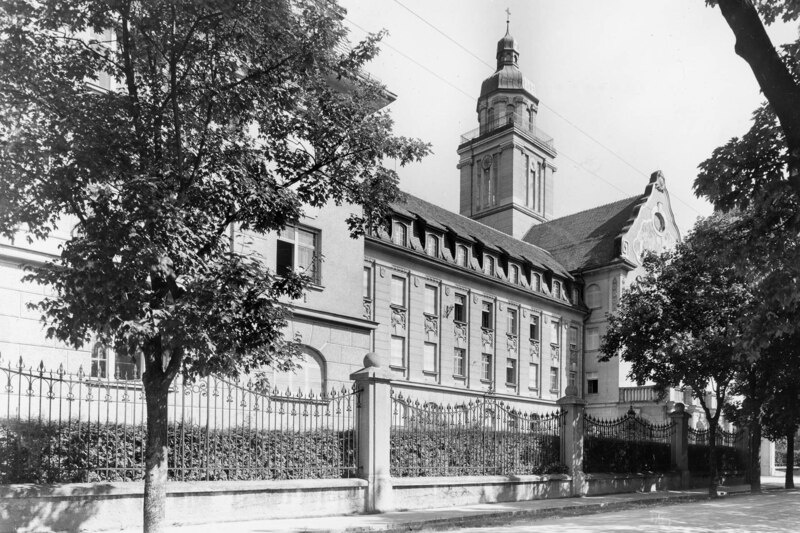 The building in Saggen, which is now well over 100 years old, has been repurposed as a dormitory for about 160 students attending the University of Innsbruck.